During his 13 years with Bolton Celtics, he was awarded with 11 NBA. It was in 1957, 1959 to 1966 and 1968 to 1969. In 1958 to 1969, Russell was appointed as the NBA All Star 12 times. In 1963, he was appointed as All-Star MVP. 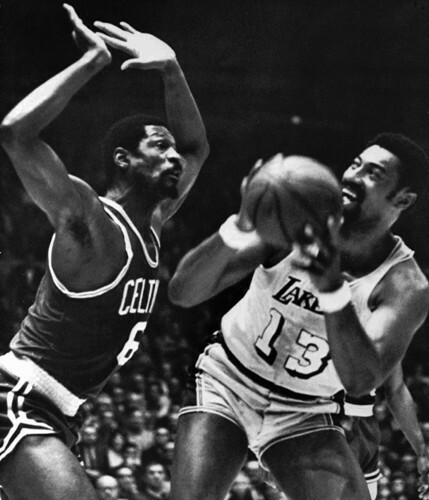 In 1958, 1961 till 1963 and 1965, Bill Russell was selected as NBA Most Valuable player for five times. Russell also had his coaching jobs. But he also became a commentator for basketball games in TV. Charlie L. Russell is the brother of Bill Russell. He is the famous playwright. Before he played for Boston Celtics, Russell was a player for San Francisco Dons in 1955 to 1956. Then he was traded to Boston Celtics on 29 April 1956. During the Melbourne Olympics in November 1956, he became the captain of men’s basketball team of United States. People were impressed for his team earned a gold medal. Find out an athlete in Facts about Andrew Mccutchen. 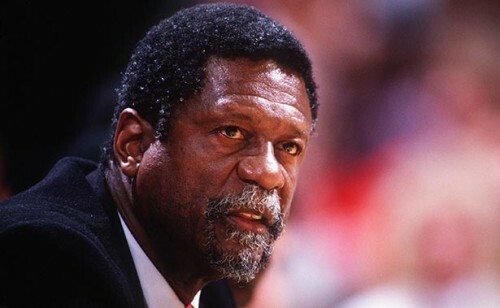 The first African American head coach in NBA history was taken by Bill Russell. 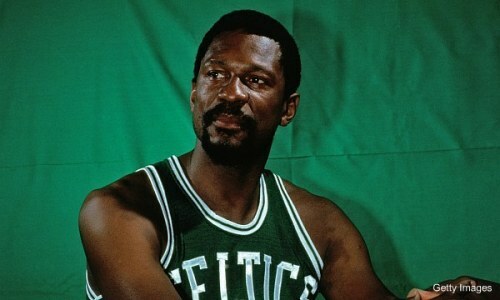 He was the player coach for Boston Celtics in 1966 till 1969. He became the general manager and head coach for Seattle Supersonics in 1973 till 1977. The he became the coach of Sacramento Kings in November 1987 till 1988. 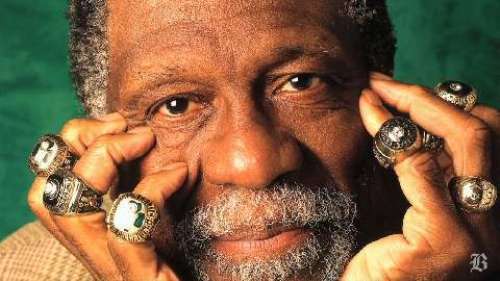 Due to his contribution to the basketball, Bill Russell was awarded with Presidential Medal of Freedom in February 2011. Russell decided to file a lawsuit against NCAA or National Collegiate Athletic Association and Electronic Arts because both did not ask for permission or give compensation for using his interest on “Tournament of Legends”. Get facts about Air Jordan here. Bill Russell was under the weather on 17 July 2014 during a speaking engagement near Lake Tahoe, Nevada. He collapsed and was hospitalized. Then it was stated that he was feeling better. 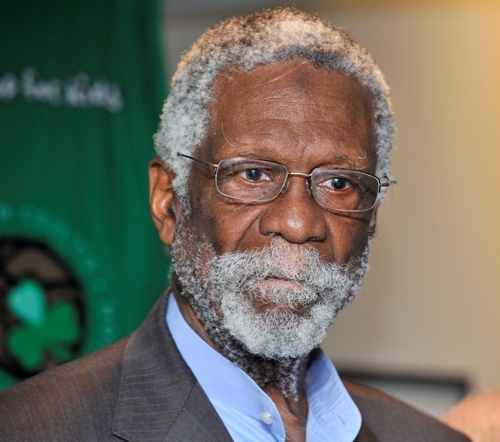 Do you have any comment on facts about Bill Russell?